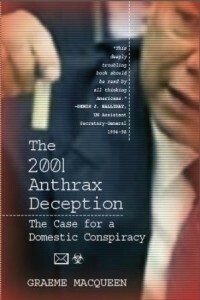 In his new book “The 2001 Anthrax Deception,” Dr. Graeme MacQueen, co-editor of the Journal of 9/11 Studies, lays out the case for a domestic conspiracy in the 2001 anthrax attacks in the US. In this conversation, James and Graeme discuss the context in which these attacks happened, the way they were portrayed by the government and the mainstream media, their ultimate effect, and the voluminous evidence that disproves the FBI’s assertion that the attacks were the work of Dr. Bruce Ivins. AARC 2014 Conference The Warren Report and the JFK Assassination: A Half Century of Significant Disclosures. Watch "The Toronto Hearings on 9/11"
William Binney was a 30 year career official at the NSA who resigned in October 2001 because of the flagrant and deliberate violations of the constitution that the agency was engaging in. For the last 13 years he has been working to hold the agency to account for its actions. Now he has signed the petition from the Architects and Engineers for 9/11 Truth to call for a new investigation into the 9/11 attacks. 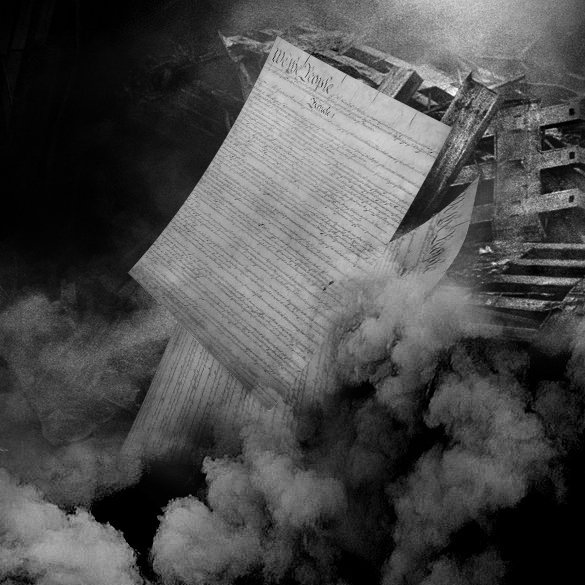 Today on GRTV, James Corbett talks to William Binney and Richard Gage about the NSA, 9/11, and the ongoing cover up surrounding the truth about September 11th. Richard Gage Guest on a Rather Large A.M. Radio Show Late Last Night! Second and Final Petition Submitted Earlier Today City Council No Longer Has a Say - But the Lawyers Do! City Council No Longer Has a Say - But the Lawyers Do! Leo Glickman, NYC CAN's attorney, and Ted Walter stand in front of the City Clerk's office on Sept. 4, 2014 prior to submitting 33,000 petition signatures. Earlier today we submitted over 33,000 petition signatures to the City of New York, more than double the requisite 15,000 needed to override the City Council's lack of action in response to the first petition submitted on July 3rd. With our petitioning now officially over - and both petitions extremely likely to meet their respective thresholds of 30,000 and 15,000 valid signatures - the only remaining obstacle to appearing on the ballot this November 4th is the City's legal challenge. In this edition of "Questions For Corbett" James answers questions on the BRICS vs. the west, facebook and Gootube, the WTC7 collapse, Zeitgeist, secret societies, and much much more. The FBI has been ordered to investigate allegations that claim the agency intimidated a witness and compelled him not to testify at a recent trial over evidence related to the Oklahoma City bombing. According to theSalt Lake Tribune, US District Judge Clark Waddoups scheduled a November 13th hearing on the matter, in which Utah attorney Jesse Trentadue accused the FBI of threatening to eliminate a former undercover agent’s health benefits if he took the stand. The former agent reportedly knew convicted bomber Timothy McVeigh. While Cheney said the beheading of an American reporter is a terrible development, he cautioned, "Magnify that a million times over because that's what's in store for the rest of the world if we don't deal effectively with this crisis." Craig McKee worked at different weekly papers in the Montreal as a news reporter, news editor, and entertainment editor and writer. He’s also contributed to many publications as a freelance writer, including the Montreal Gazette (the city’s main English daily). He started his blog Truth and Shadows in August 2010. The majority of his posts are about 9/11 and issues within the 9/11 Truth Movement. He’s also a writer for AE911Truth. "It can be heartbreaking indeed when one realizes the institution they so ardently believe in is not what they thought it was. Now as we near the anniversary of the tragic events of 9/11, our sensibilities and intuitive knowing are once again feeling challenged. 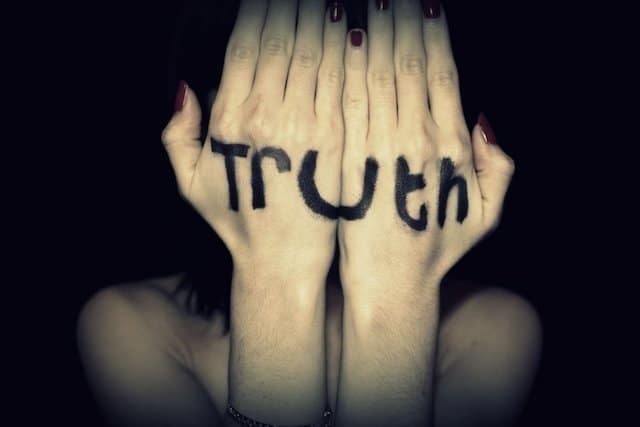 There are many “truths” people have dismissed because it defies all that they hold on to. Yes, and so a life of mediocrity and illusion is chosen above reality. More apple pie please."